Don't expect Elon Musk to remain silent. @mims @defcon_5 I admire Tesla and @elonmusk, but this is the billionth example of why stock market valuations don't reflect reality. @elonmusk @waltmossberg @mims @defcon_5 Nokia was also shipping more phones than Apple at one point.. The Twitter debate brings up two important points. The first is exactly what Musk noted. In a free market, value isn’t focused on the past. Fixing value solely on past performance would not only limit innovation, it would be foolhardy. Value is based on what investors can see happening in the future. Past performance plays a part in that, but so do many other factors. This is one of the reasons why playing the stock market is risky. Not only can you not control what other investors will do, you can also never be sure what anything will actually end up being worth later at the time you make an investment. The second point is this: Ford is just a car company. 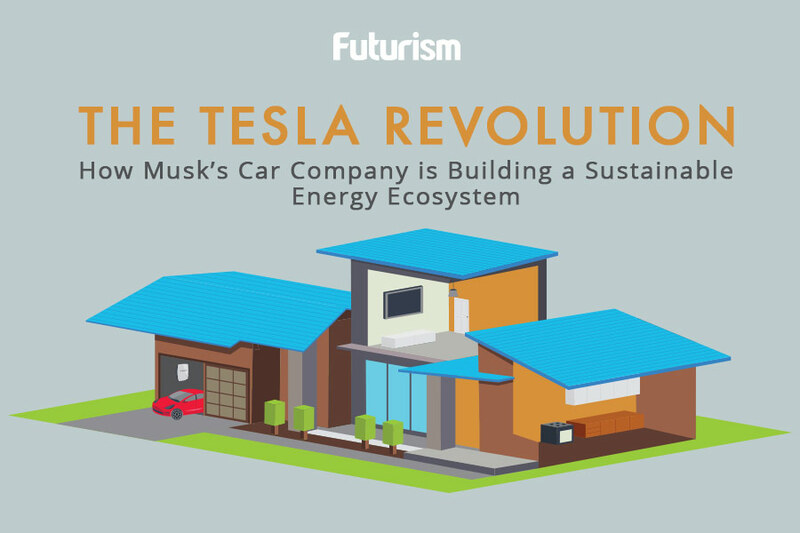 Tesla is a technology and energy innovation company that creates solar roofs, electric cars, power storage solutions, and other breakthroughs. The company even changed its name from Tesla Motors Inc. to simply Tesla Inc. earlier this year to make this distinction clear. That focus on widespread energy innovation is why Tesla is poised to reach its ambitious target goal of delivering 47,000 to 50,000 vehicles in the first half of 2017 and why the Powerwall is going to come standard in all new Arden homes in Australia. The Tesla “one stop shop” model for sustainable energy is only going to become more relevant as non-renewable sources of energy get more expensive and eventually completely fall out of favor. It’s easy to understand why investors see a high earnings future for Tesla. Failing to see that the company is going to continue to shape the future is perhaps short-sighted. Failing to understand how the market assigns value to companies is a bit more mystifying. Either way, Tesla and its investors are going to be laughing all the way to the bank — whatever form “the bank” takes a few decades from now.